Whether you have a new puppy, young dog with bad behavior, a rescue dog, or an older dog, we are here to provide all your training needs. Making Every Day a Good Dog Day! 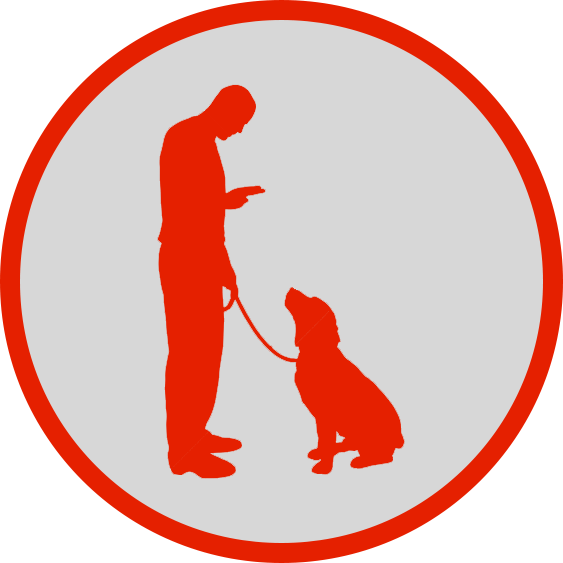 We are dedicated to enhancing the bond between dog and owner. 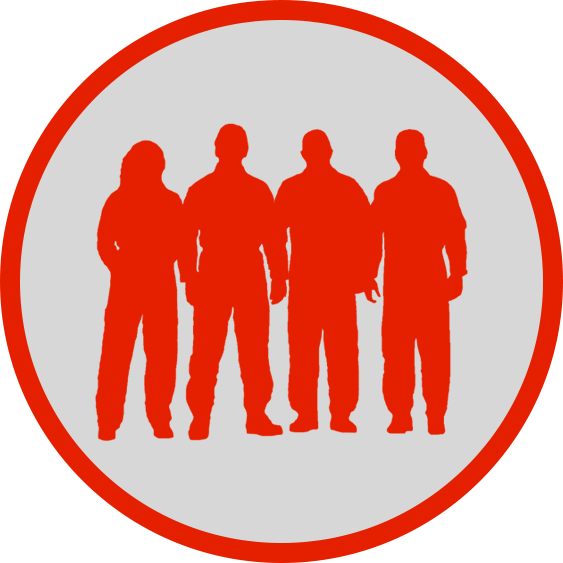 We specialize in leadership based training, tailored to meet your family’s needs. We do not focus on treat training, but instead take advantage of the bond you already have with your dog. 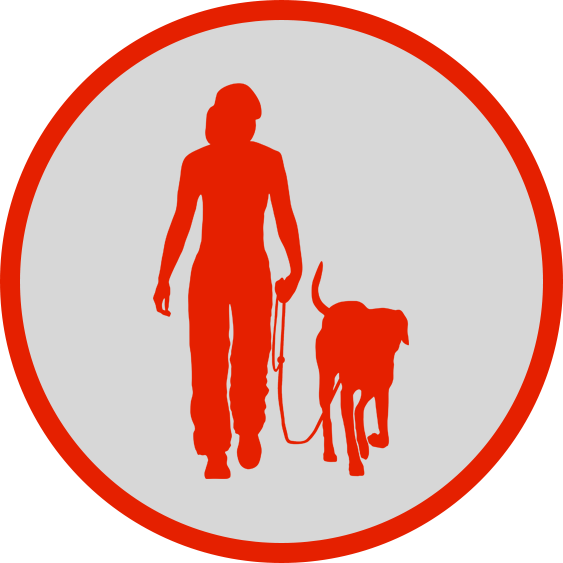 Our trainers are fully certified, dog loving professionals who employ the most gentle methods to patiently teach dogs of all breeds and ages, to become the best working or companion dog. Whether your looking for Puppy Training, Obedience Training, or Board Training, we are here to help.